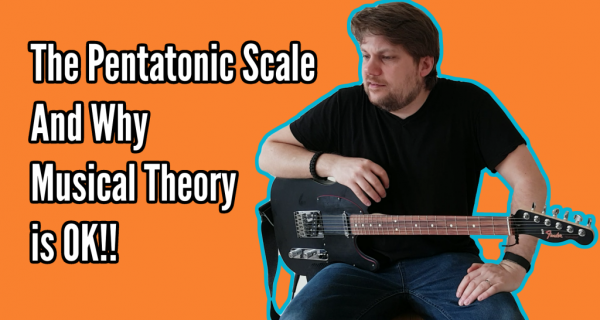 In this tutorial, I take a look at the importance of musical theory, the major, minor and pentatonic scales. I focus on why the pentatonic scale is so great to learn, how to apply it in both major and minor and how to blend the two. I hope you find it helpful. Here are some of my favourite channels for learning guitar and music theory! Also – a bonus video from my daughter – if you have kids who are into this stuff, please let them see it and subscribe! !